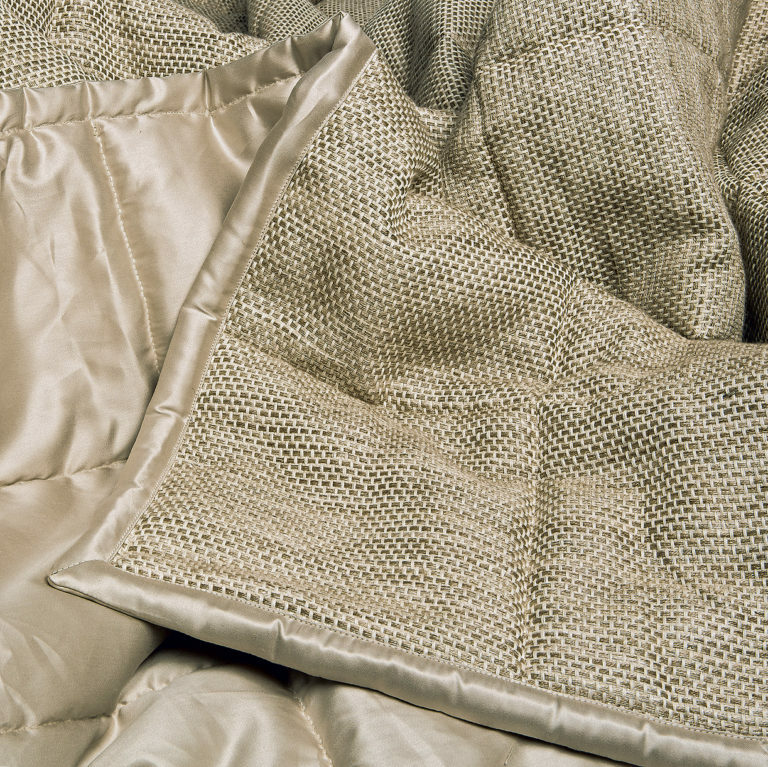 Our collection of quilts are woven in Italy and add a layer of comfort and luxury to any well dressed bed. 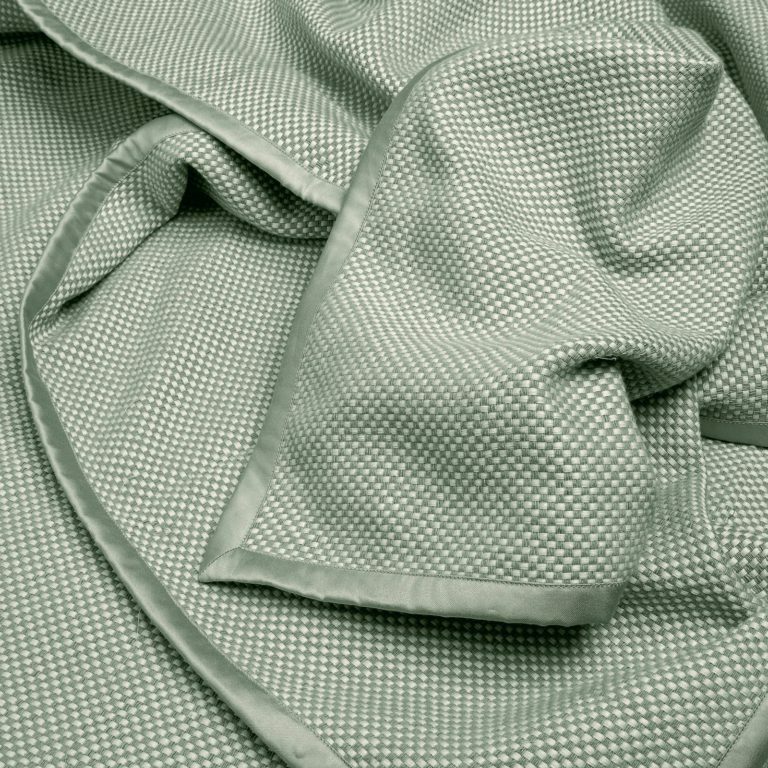 60% cotton and 40% cashmere, lined with the finest Egyptian cotton sateen and embroidered with 9 small dots. 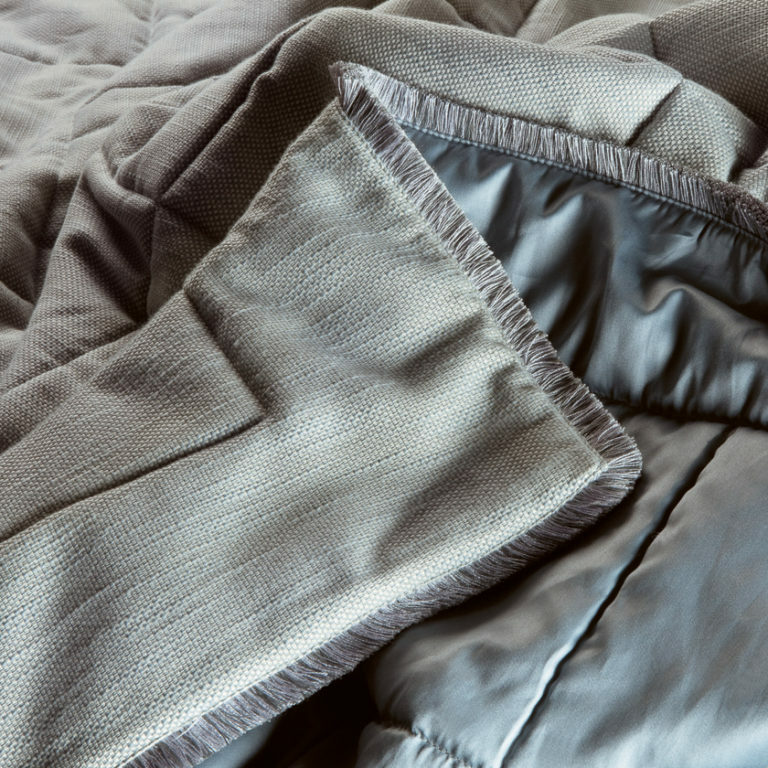 Quilts with a natural weave and raso lined fringe. 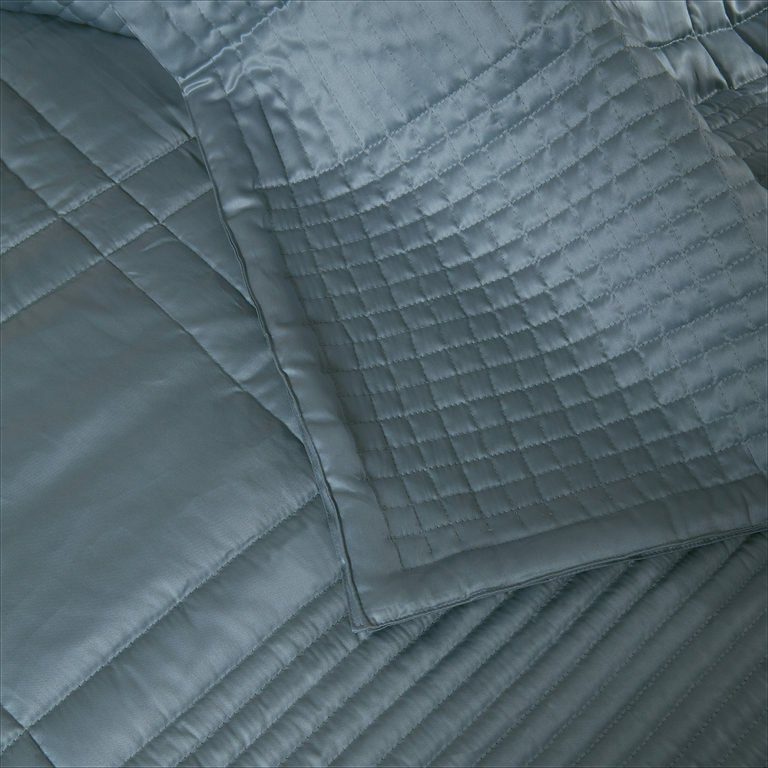 The Tribeca quilt is woven in a natural weave, lined with the finest Egyptian cotton sateen and beautifully finished with a cotton sateen border, piping or a fringe trim. Evenly stitched, large block quilt. 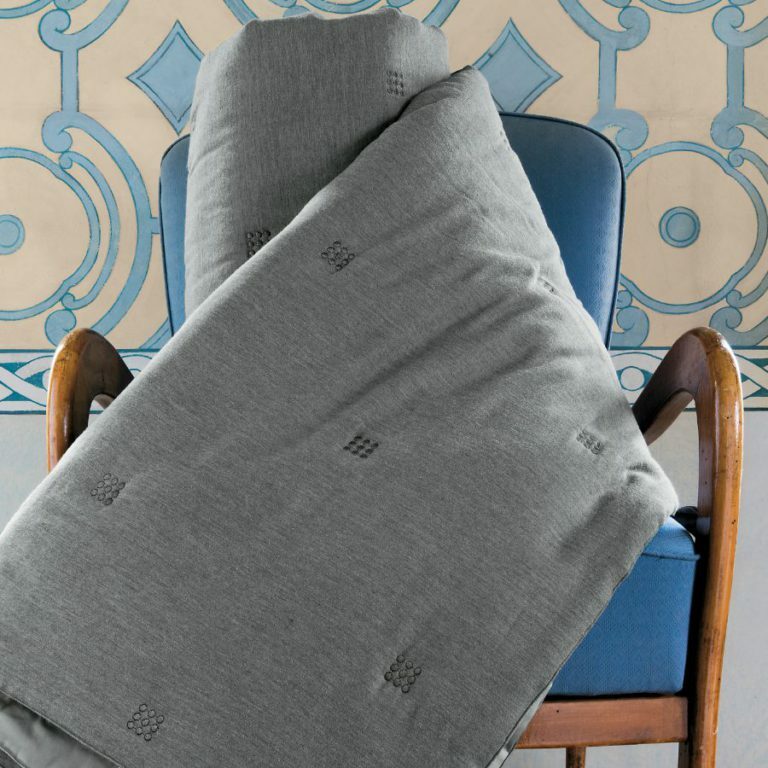 All our quilts are reversible and can be made in contrasting colours and designs. Evenly stitched, small block quilt. 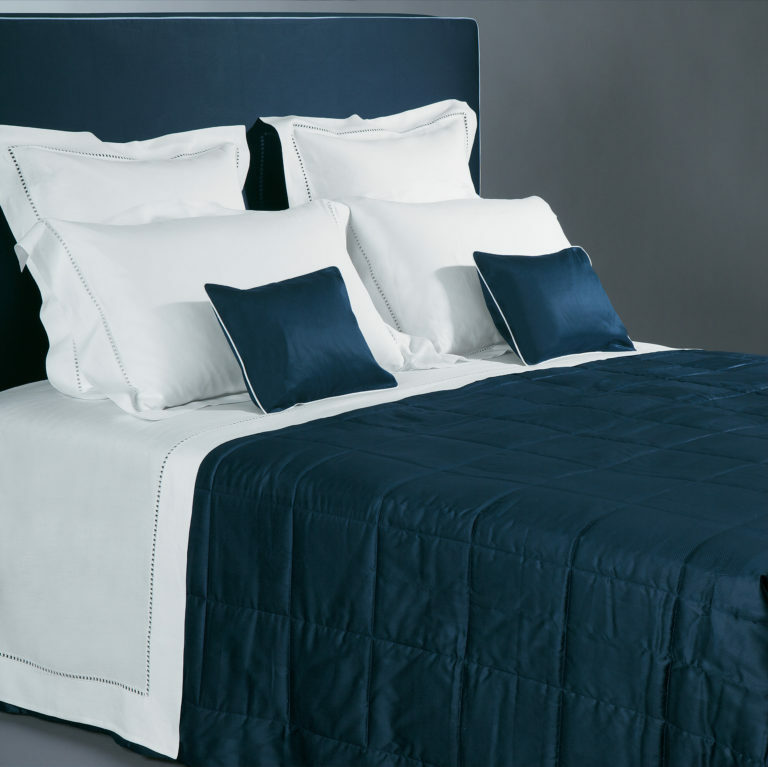 All our quilts are reversible and can be made in contrasting colours and designs. 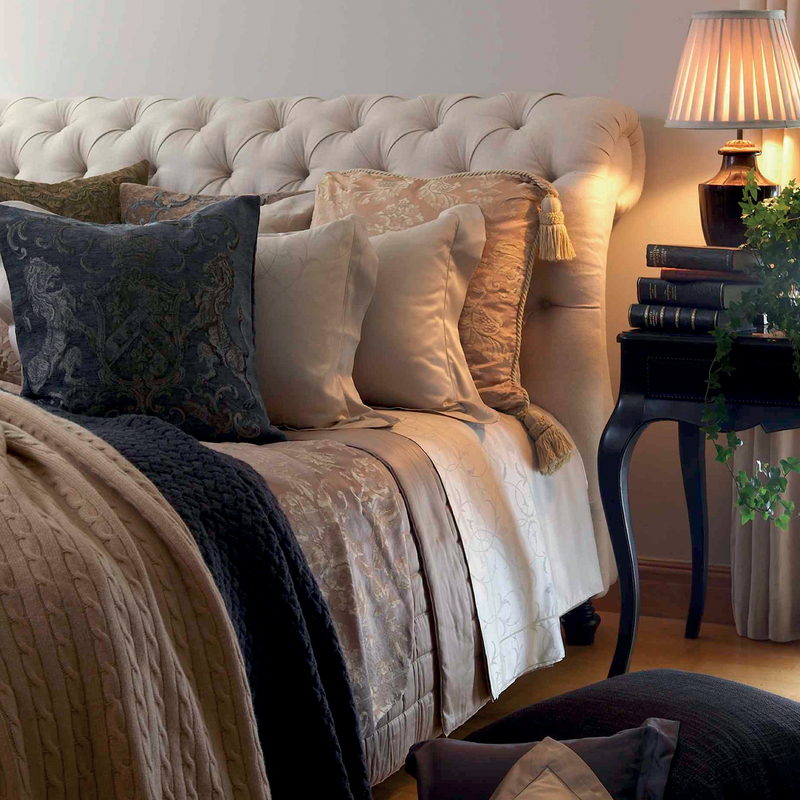 Varying stitching styles in a Hampton design. 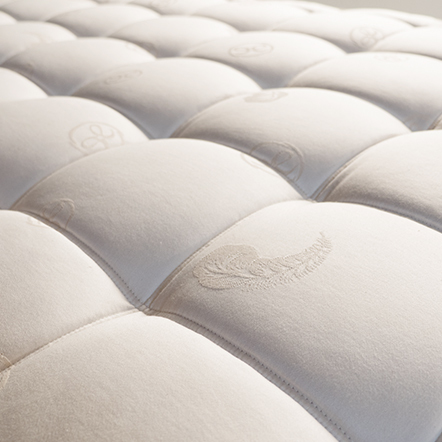 All our quilts are reversible and can be made in contrasting colours and designs.